We’ve all heard about the bad press that Uber has gotten over the past year or so. 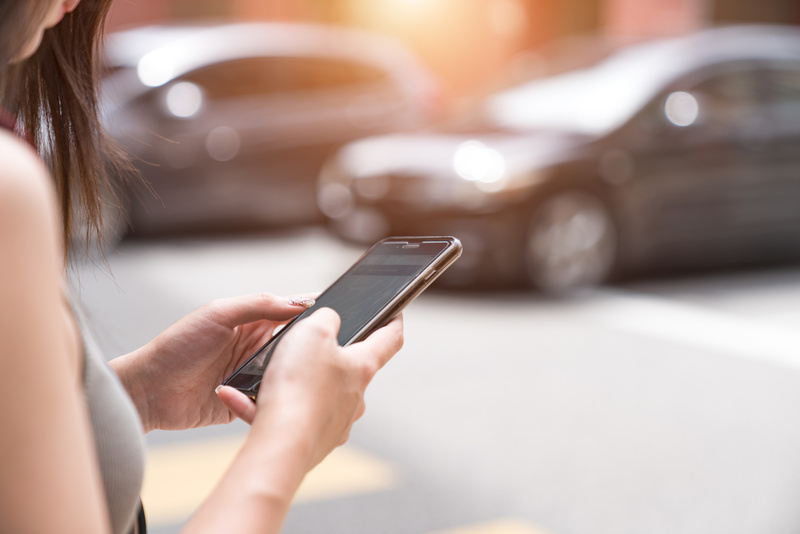 Class action lawsuits, gross driver misconduct, surge pricing shocks, legal fights with governments, the list goes on… Despite that, the ride-hailing-and-so-much-more service continues to grow. Why is that? For one, they offer a compelling and in-demand product. Secondly, Uber’s marketing strategy is multi-pronged and innovative. 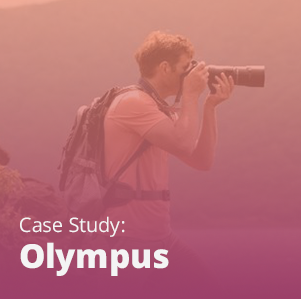 Let’s take a look at some of the campaigns and tactics that have been integral to the growth of the company valued at $62.5 billion. Word of mouth marketing has been essential for Uber’s marketing strategy. The way the company initially fostered it was by seeking out Silicon Valley movers and shakers and getting them to advocate for the brand. While many techies are constantly looking for new products and services that transform their ways of life, Uber also took aim at them by sponsoring events, giving first-time riders a free trial, and adopting a hyper-local strategy that changes shape with each new city the company enters. 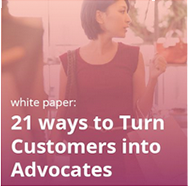 Our white paper, 21 Ways to Turn Shoppers into Advocates, will give you a multitude of ideas about how to cultivate advocacy for your own business! Early adopters have since been able to take advantage of Uber’s referral marketing program to give friends free rides while earning credits themselves. This gives-money-get-money program gave first-timers a more concrete reason to try the service. It’s been massively successful both for Uber and for certain super-fans, one of whom earned over $50,000 in referral credits. 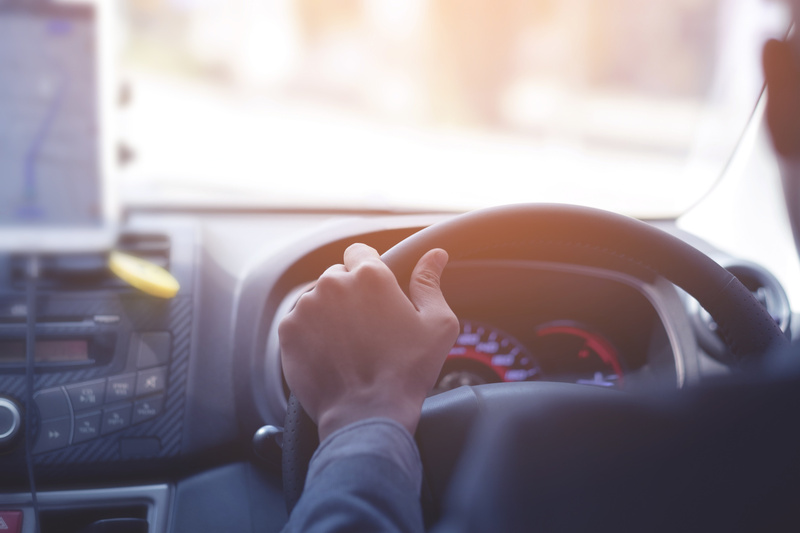 Drivers also get referral incentives, thereby making the acquisition on both the customer and “contractor” sides faster and easier. To this day, referrals are an integral part of Uber’s marketing strategy. It’s not surprising, as word of mouth is an age-old marketing technique that works across essentially all industries. When a company implements referral software, suddenly these effective yet opaque communications become visible. They can incentivize advocates and first-time users, scale their marketing, and pinpoint what’s working and what isn’t. To learn more about implementing a robust referral program, check out our best practices white paper, The Step-by-Step Guide for a Powerful Customer Referral Program. 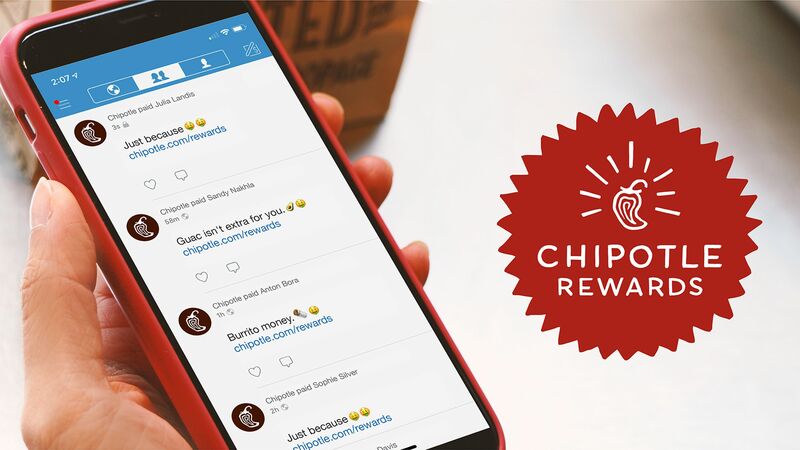 Online loyalty programs can help boost customer retention for your own business. 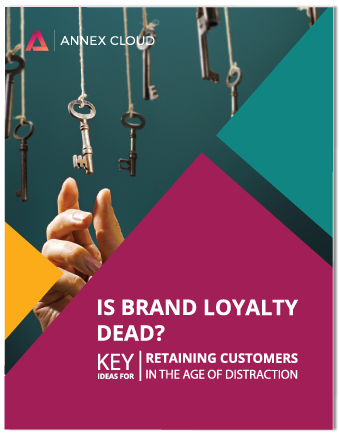 To learn more, check out Advocate Loyalty: A Four-Point Strategy and Customer Retention in 2018: Driving Emotion with Technology. Every time Uber launches a new special offer, groups of millennials around the world cheer. Sometimes the service delivers kittens to offices, and other times it lets passengers ride with famous musicians like Diplo or Matt & Kim. 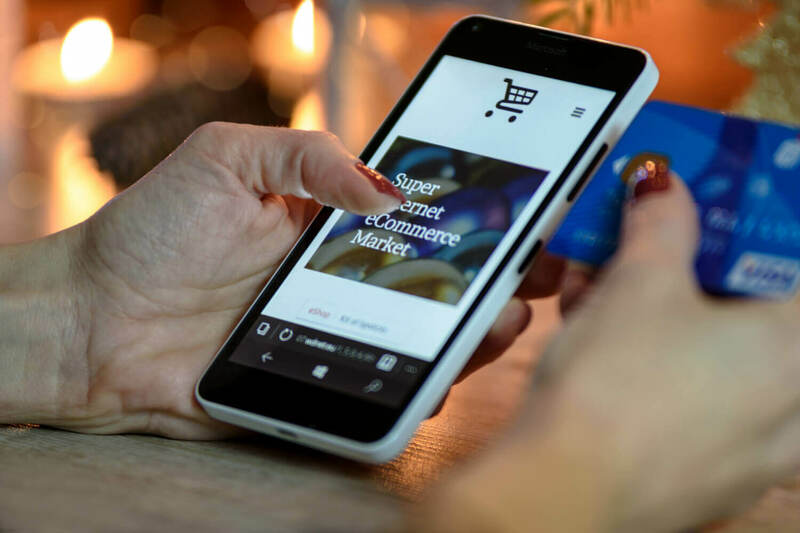 These exciting “surprise and delight” tactics work to please loyal customers, generate positive buzz, and give Uber a more fun and friendly image, which is something it often lacks in comparison to its competitor Lyft. Uber has implemented a number of partnerships to entice both first-time and loyal customers to take a ride. 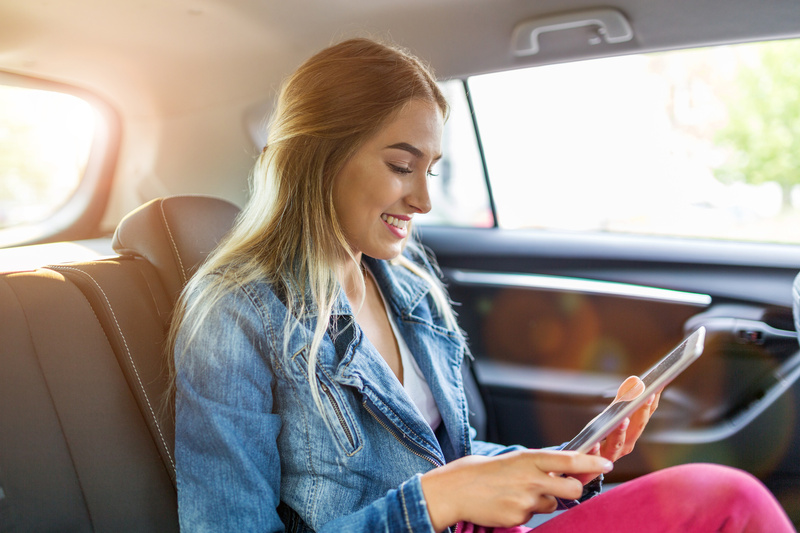 Certain Capital One credit card holders can get discounted rides, Starwood Hotels Preferred Guest members can earn hotel points for every Uber trip they take, and Spotify users can link their profile to their Uber account to play their music while they ride. While the Capital One and Starwood Hotels partnerships give those customers a financial incentive to ride, the Spotify alliance is just a fun add-on for users coming home from the bars. All of these partnerships, though, give more legitimacy to the gargantuan startup. One massive differentiator between Uber and traditional taxis is that the transportation disruptor has rating systems for both drivers and passengers. Drivers are probably more motivated by their ratings since passengers can’t easily find out where they stand. Either way, the system promotes trust in Uber and better behavior on the parts of both driver and passenger. A certain amount of uncertainty (or dread) about how chatty or inebriated one’s travel buddy will be is thereby eliminated, making everything a little smoother for everyone. To get all the facts about review platforms, don’t miss our Ratings and Reviews FAQ! 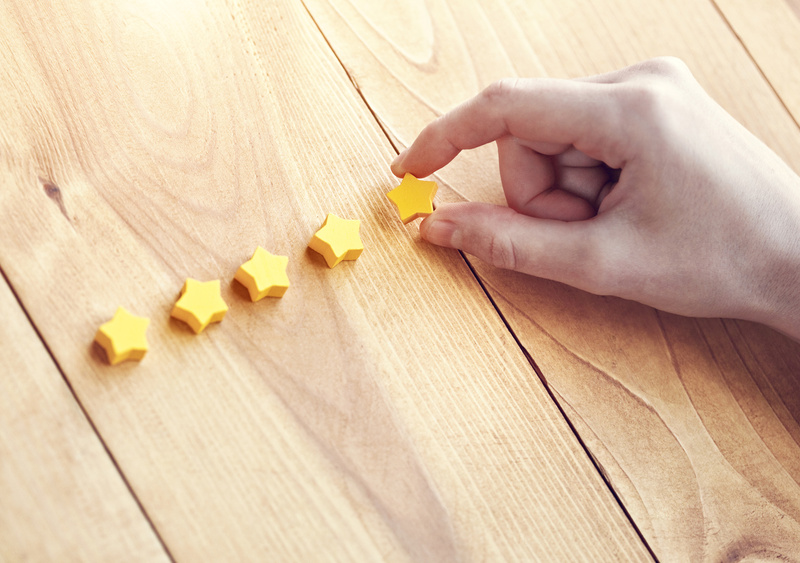 If you’re looking into implementing any kind of review system on your own site or app, our guide, Optimizing Your Site’s Ratings and Reviews, is a must-read. The most crucial aspect of Uber’s marketing strategy and its product itself is its seamless, multi-channel nature. In an excellent Growth Hackers post, Sean Ellis, Everette Taylor, and Dylan la Com note that “Uber set out to reimagine the entire [taxi] experience to make it seamless and enjoyable across the board. They didn’t fix one aspect of the system (e.g. mobile payments for the existing taxi infrastructure), they tackled the whole experience from mobile hailing, seamless payments, better cars, to no tips and driver ratings.” The product is tapped into customers’ lives in a wholly revolutionary way compared to the old method of hailing or dialing a cab. The omni-channel tactics don’t even stop there. Uber has recently partnered with Facebook Messenger to let users request rides from within the messaging app. In certain cities, the company has set up physical kiosks with breathalyzers, which will hail a ride for bar patrons who’ve had a little too much that night. There’s even an Uber mobile game! At the same time that Uber extends its presence to other channels, it’s also striving to fulfill more consumer needs on its own platform. UberEATS is the company’s rapid food delivery service and standalone app. 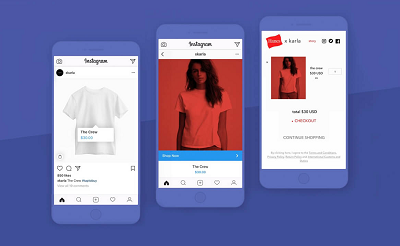 UberRUSH, meanwhile, is a business to business delivery service that’s already partnered with Shopify, Bigcommerce, and Clover. UberHEALTH has begun to deliver flu shots, and UberEVENTS is working its way into the wedding industry by letting event hosts prearrange and prepay for transport for their guests. 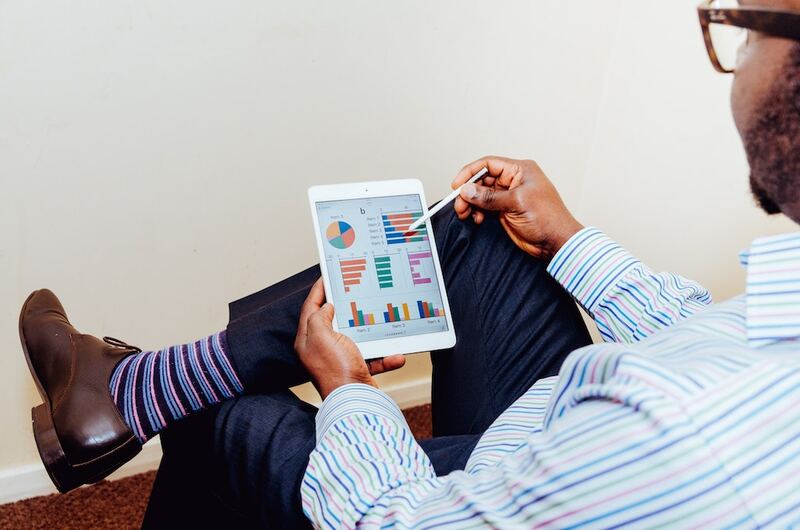 While your business might not have its eyes set on offering so many different functions, there’s still a lot to learn from Uber’s marketing strategy. 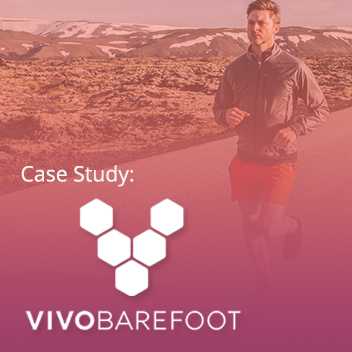 They’re merging mobile technology and data to create a famous customer-centric experience.